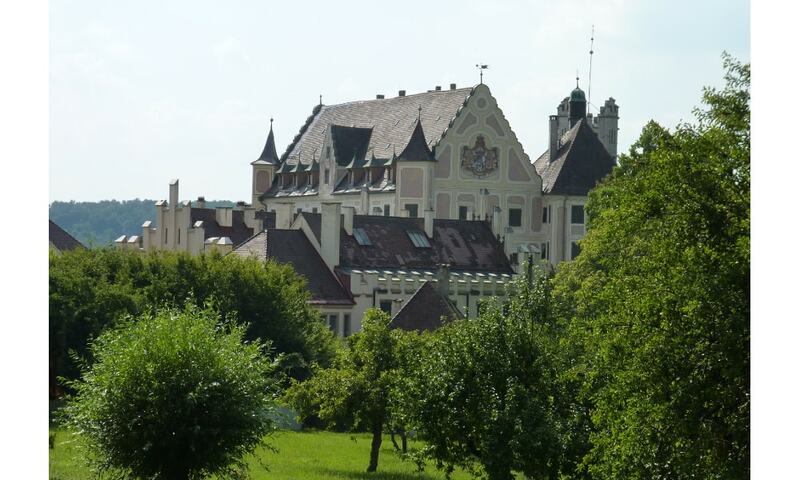 Schloss Taxis is owned by the princely house of Thurn und Taxis and is not open for visitors. The family expanded a medieval fortification into an ornate and comfortable building. In addition to expanding the original buildings, English gardens and terraces were added.